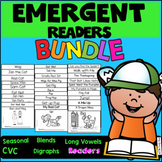 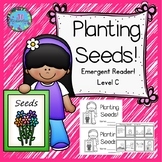 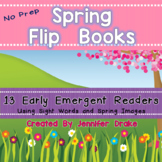 Sequencing: How to grow a plant - emergent reader and more! 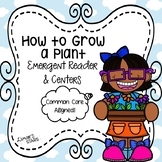 This emergent reader little book will help young students practice early reading skills, while learning about the life cycle of a plant!! 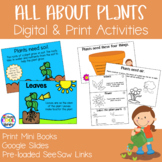 Throughout the book, students learn about the life cycle of a plant. 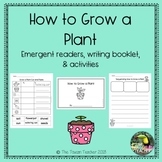 The following vocabulary words are included: seed, sprout, roots, plant, flower, and grow. 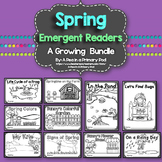 This is a set of 9 emergent readers for each of the planets. 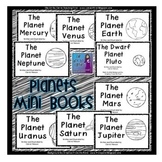 Each book is about 6-8 pages long and includes a few dominant characteristics of each planet. 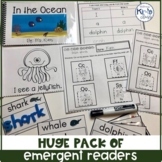 These are perfect for first grade and have very simple text and picture clues to help with the words. 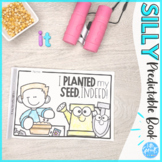 Mercury: Mercury is closest to the sun. 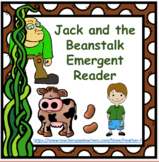 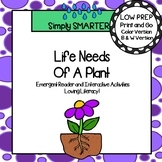 This freebie is an emergent reader text to teach the concept of the life cycle of a plant.